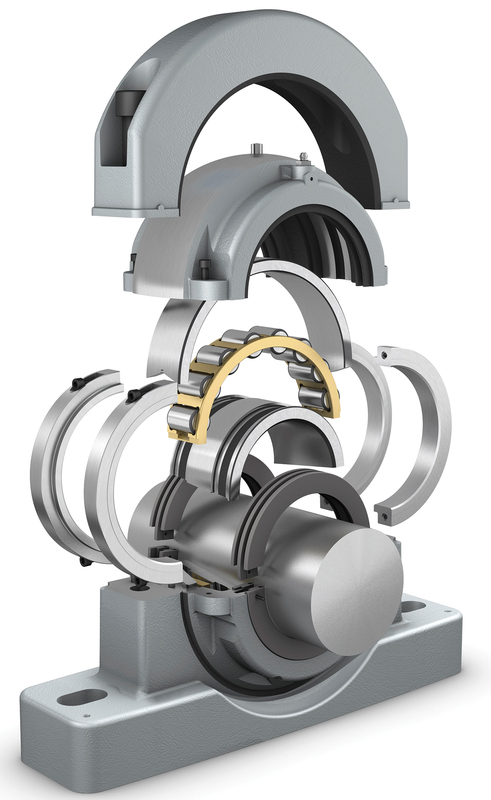 Now an established brand within the SKF Group, Cooper Roller Bearings will henceforth be marketed as SKF Cooper split bearings. SKF acquired Cooper Roller Bearings in 2013 as part of the US-based Kaydon Corporation, Cooper’s parent company at the time. Following a period of consolidation within SKF, it has now been decided that all Cooper split bearings ranges will be marketed under the name of SKF Cooper going forward. SKF Cooper products will continue to complement the SKF portfolio of complete solutions for the marine, mining, quarrying, construction and energy sectors. In addition to the name change, the channels to market for SKF Cooper products, including responses to customer enquiries, product supply and after-sales support, will be handled on a global basis through local SKF sales outlets.